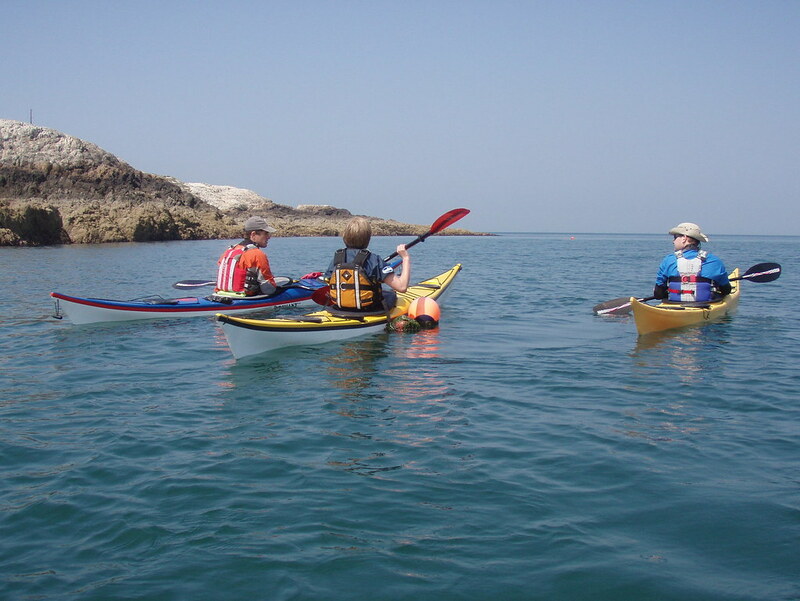 This course is aimed at those that have tried some form of kayaking at least once before and would now like to try sea kayaking. 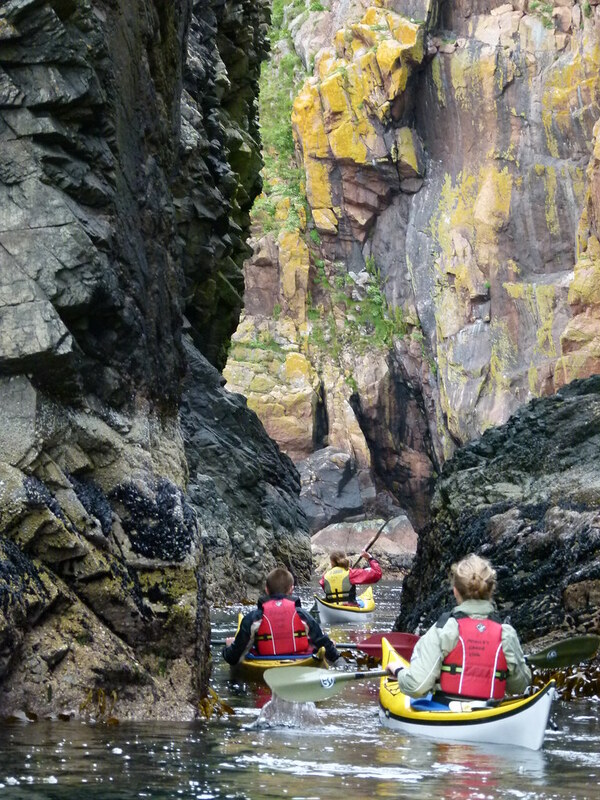 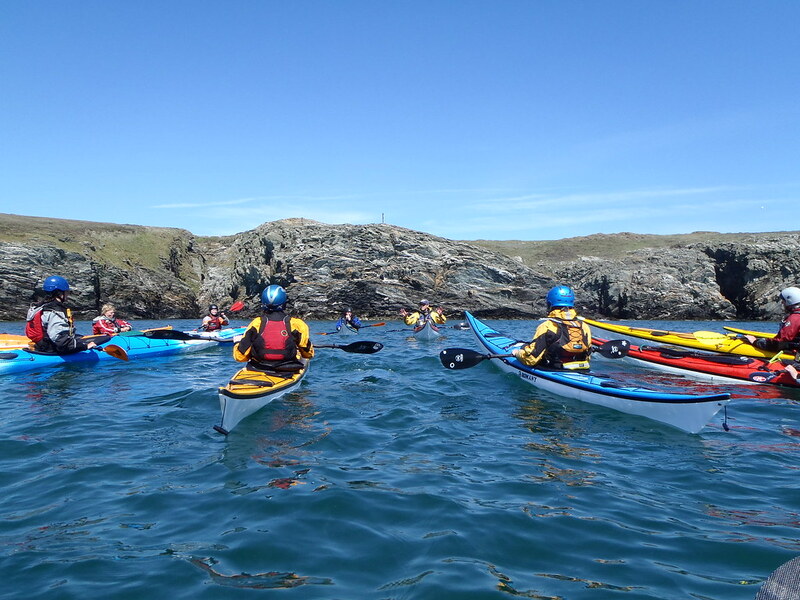 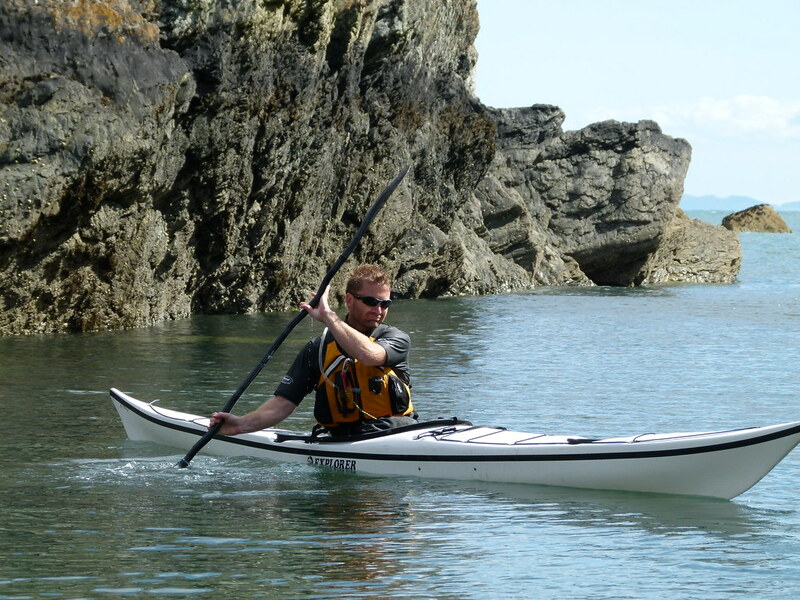 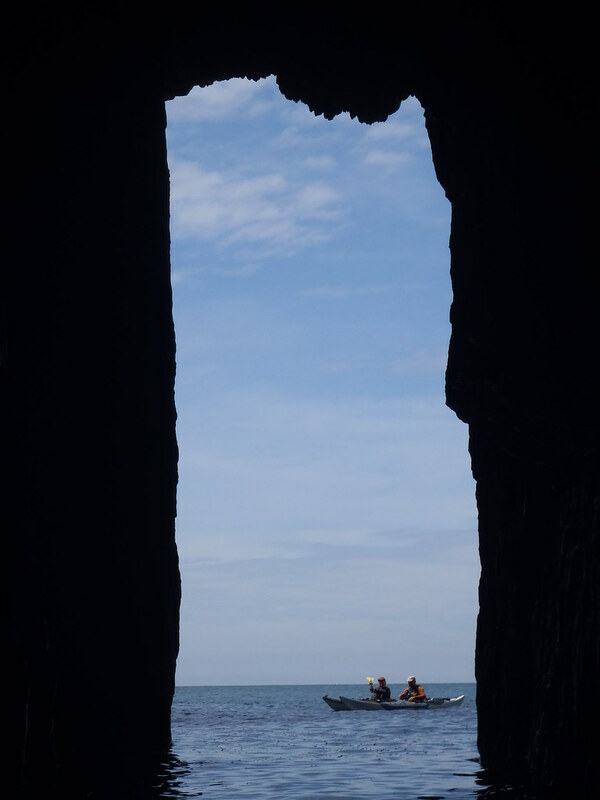 We will look at sea kayak handling skills as well as the safety, weather and tidal knowledge you need to know whilst getting you out exploring the coast. 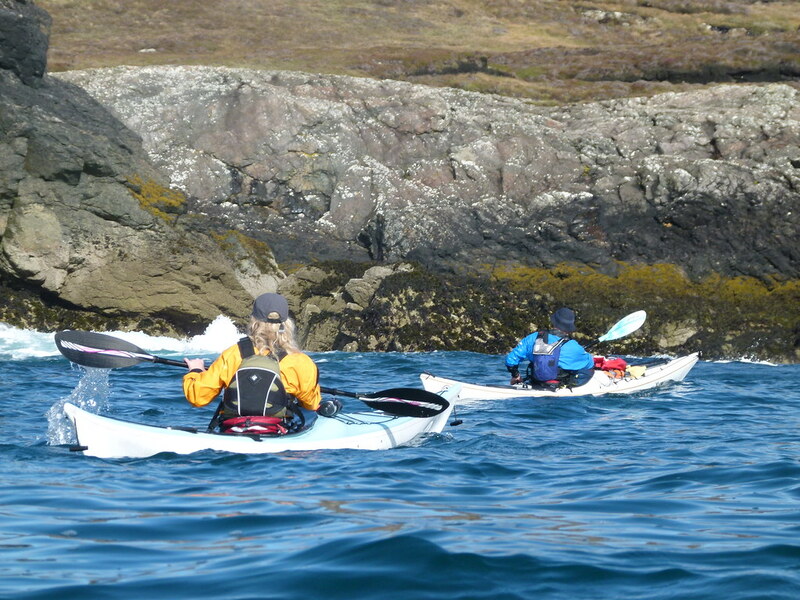 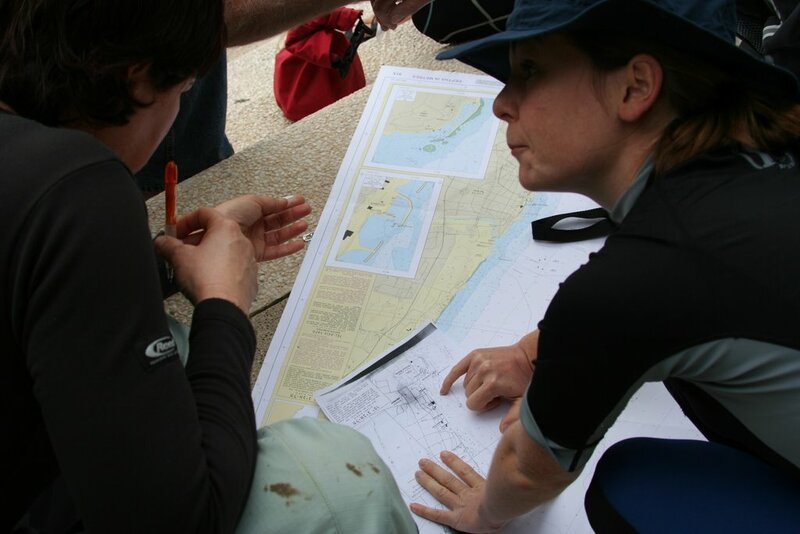 By the end of the course you should have a fairly good idea if sea kayaking is something you want to take forward and how you might do that. If you have never been kayaking before maybe our Introduction course would suit you better? 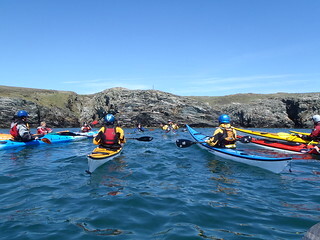 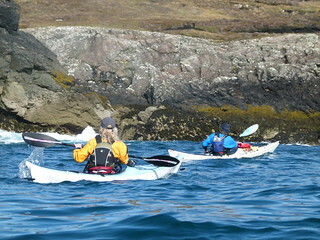 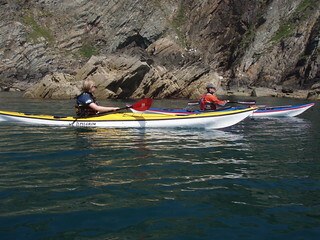 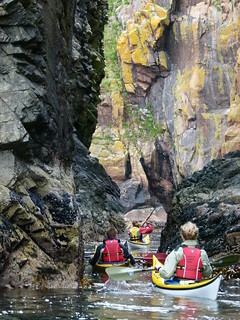 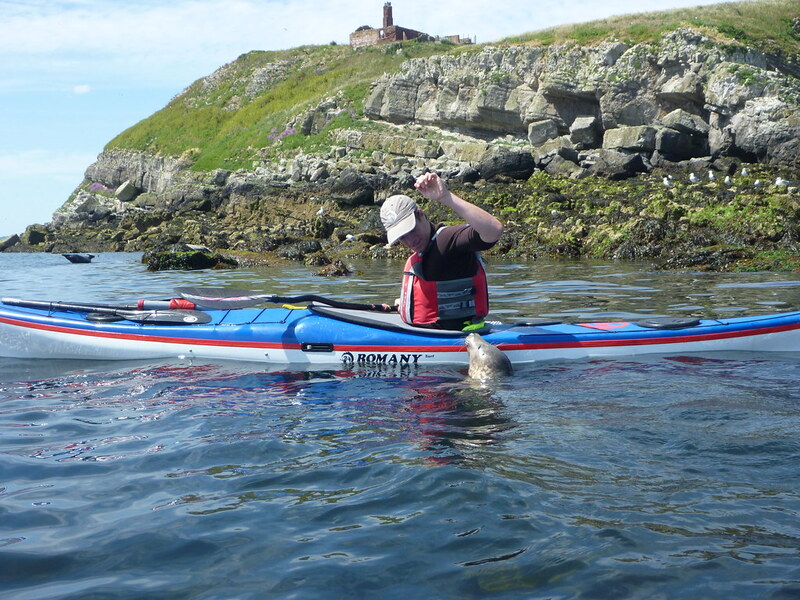 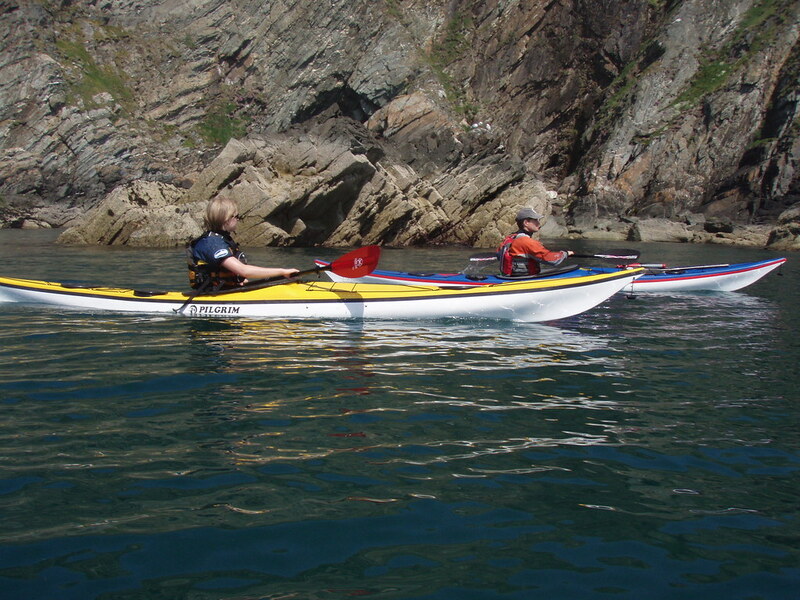 Or if you have done a bit more sea kayaking have a look at out Intermediate course.